Fatto...se ti va ricambia!!! Passa cmq da me , c'è un GIVEAWAY molto carino!!! I too, have noticed that and it's rather annoying. They need to fix it. I'm not on bloglovin' but I can still see your posts. Have a great day!! 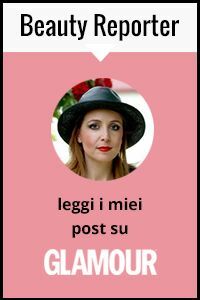 Pensavo di averti già messo su bloglovin anzi ne sono certa. Invece ho rifatto la procedura da capo!! Se ti va riseguimi anche tu che mi fa piacere. Io ora sto usando opera e i miei di GFC li vedo mentre i tuoi no. this will work again soon i think! yeah blogger is giving me issues with my followers widget too. thanks for stopping by my blog. i'm following you on bloglovin now and would love for you to follow me too. once the widget comes back up we can follow each other there too! this problem with blogger is gettin a lil annoying now... i can't wait for it to be fixed. 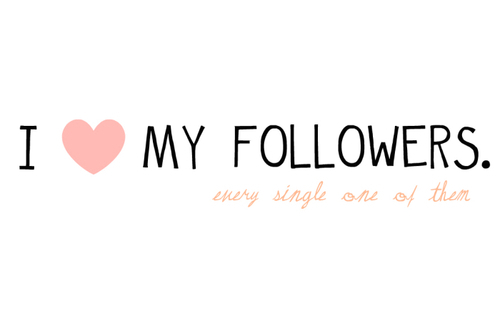 Me too & its kinda upsetting aswell, I follow you there =) follow me too.. I thought the followers disappearing was just me! Thank god it's not. ciao vale! come stai? =) mi piace il tuo blog! ti ringrazio ancora per essere stata la mia prima follower, haha :) comunque ho notato questa cosa anch'io...fa un po' arrabbiare .-. thanks for the sweet comment! sorry to hear your widgets are being fussy, hope all is well now! Yea it was messing up for me too! Blogger is so annoying sometimes! Hi! I come from Denmark! I have looked at your blog, and I really like it! Maybe you want to join my blog? I follow you! Please share my blog on your blog - if you do, I'll share you blog on mine 2 <3 Hug from DK ! Floral skirt, waiting for summer ! Pink and Black go well together !